Despite a recovery in the price of oil, and LNG Canada's positive announcement early in Q4 that it would be building its LNG export facility, drilling activity in 2018 remained flat year-over-year. Once again the politicization of oil and gas infrastructure in Canada, along with increased taxation and regulatory requirements, resulted in significant delays and additional costs for Canadian producers, and sustained price differentials for Canadian crude blends. "The lack of activity is not hard to understand," explains CAODC President Mark Scholz. "The Canadian oil and gas industry is simply too dysfunctional to anticipate any kind of quick recovery." As a result, Canadian service companies are exploring any and all options to generate positive cash flows. "Our members are on life support," says Scholz. "With the exception of perhaps Venezuela, Canada is the only oil and gas producing jurisdiction in the world that cannot at the very least see a recovery on the horizon. We have among the highest standards for responsible development in the world, yet our products are sold at bargain basement prices." 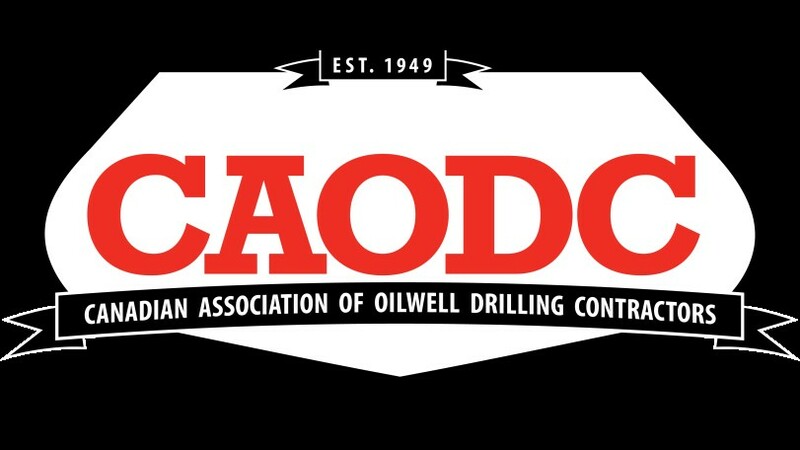 CAODC sees no improvement in sight for activity levels through Q3 2019, although the completion of Enbridge's Line 3 replacement could produce a modest boost in drilling activity in Q4. Further, the Canadian rig fleet is expected to continue to decrease at a steady pace, with newer, high-spec rigs and associated senior Rig Technicians being deployed to the United States where costs are lower and day rates are higher. In 2018 CAODC members delisted 26 drilling rigs with 11 of those (42 per cent) relocated to the US. Scholz continues to emphasize the important role provincial and federal governments play in these difficult times. "Tone at the top matters, and investors are uncertain as to whether Canada wants to be in the oil and gas business in any meaningful way."